Welcome to our web site. 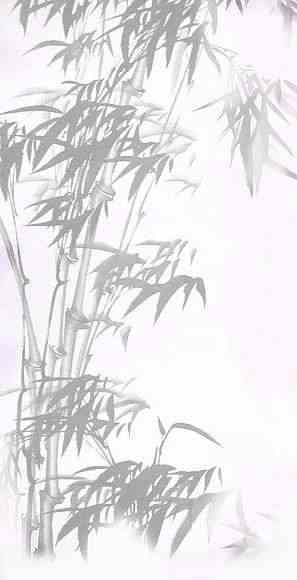 Goryukan Belper is a Yoshinkan Aikido Club based at Strutts Community Centre, Belper, Derbyshire. 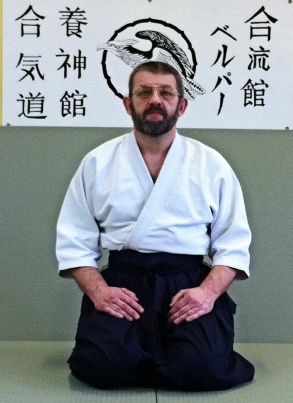 The founder and principal instructor is Henry Pielacki and the dojo is registered with Yoshinkan headquarters in Tokyo. Visit their website here. Yoshinkan Aikido is not a sport. It is the development and improvement of the body and mind for self-defence. This is done through co-operative training and mutual respect. There is no competition with others in Yoshinkan Aikido. The only competition is with the individual to strive to improve and reach their ultimate potential not only in Aikido but also in their daily lives. Aikido does not rely on strength so is suitable for both males and females of all ages. Find the dojo and learn about the courses on offer. 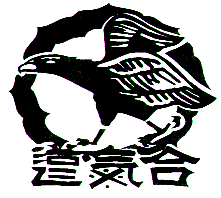 Goryukan Belper is the only registered Yoshinkan dojo in Derbyshire.